When last we saw Max Rockatansky, he had saved a plane full of children, played a smashing game of chicken with the fierce Ironbar Bassey, and was left wandering the desert for parts unknown. He also looked a lot like Mel Gibson. But a lot has changed in the 30 years (!!) since Mad Max Beyond Thunderdome came out in 1985. Will audiences still care for this "raggedy man" hero with a taste for motor mayhem? And then sink your teeth into our comprehensive guide to the road that will take you back to Mad Max, a road that goes by the name of Fury. This is the What We Know So Far guide to Mad Max: Fury Road, which hits theaters on May 15. Depending on your age, you either know George Miller as the mastermind behind the three Mad Max movies, or the family-friendly director who helmed two animated Happy Feet movies and the eccentric sequel Babe: Pig In City. Miller’s a distinct taste, a fantastic filmmaker who’s capable of switching gears – no pun intended – from the auto-based carnage of the Mad Max series to the musical glories of the toe-tapping penguin movies. And Miller, to his credit, has remained Max’s champion for years, enduring close to three decades of starts, stops and stalls as he scratched and clawed to get a fourth Mad Max movie back in theaters. It’s fitting that Max will return a nice, round 30 years after the hero concluded Beyond Thunderdome, and that it is George Miller – and not some upstart young filmmaker who grew up on Max movies – at the helm. 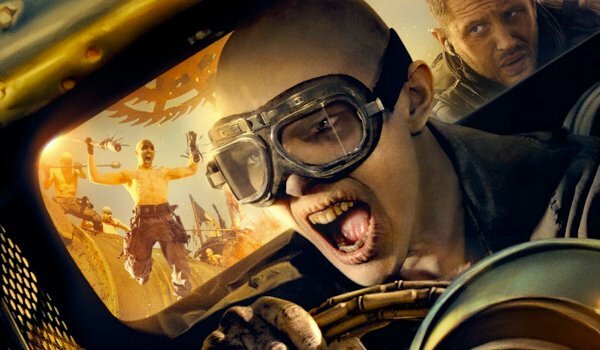 The first story in the CinemaBlend archives pertaining to Mad Max 4 dates back to November 2006, when the frequently delayed sequel had started gaining what we, at the time, referred to as momentum. Guess what? Miller had been working on the fourth Mad Max for many years prior to that, and he’d keep working on it for several years after that. One of the sticking points that Miller ran into over the years was whether or not original star Mel Gibson would reprise his role. Around the time that Mad Max 4 was falling into and out of pre-production, Miller also became enamored with a possible Justice League of America movie… which also fell apart. There’s barely enough room on the Internet to document all of the problems Mad Max: Fury Road encountered on the road to your local theater, from the possible casting of Sam Worthington to Patrick Stewart turning down a possible role. The Mad Max Wiki has a decent rundown of the issues that plagued Fury Road as Miller fought to keep it on track. Eventually, though, a story was cracked that pleased all parties, casting locked into place, and Fury Road was underway. Maybe you didn’t hear when I said "one massive, feature-length car chase?" But who did George Miller finally get to replace Mel Gibson in this undertaking? 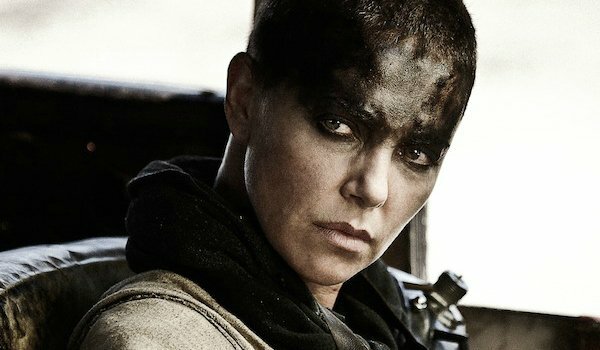 And who might be trying to kill Max as Furiosa? Let’s talk Mad Max: Fury Road casting. No Mel Gibson? No problem when you have Tom F’ing Hardy stepping into the role. Part man, part mountain, Hardy has been blending into massive franchises for years now. He broke Batman’s back as Bane in the concluding chapter of Christopher Nolan’s trilogy. He went toe-to-toe with Joel Edgerton for Warrior, then charmed critics in the brooding Locke. 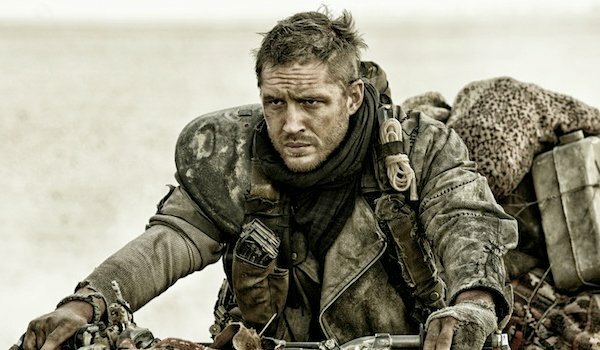 What version of Hardy will we get as Mad Max? It’s too early to tell, as the actor hasn’t spoken a single word in many of the trailers or clips leading up to the film’s release. Max. A many of very few words. 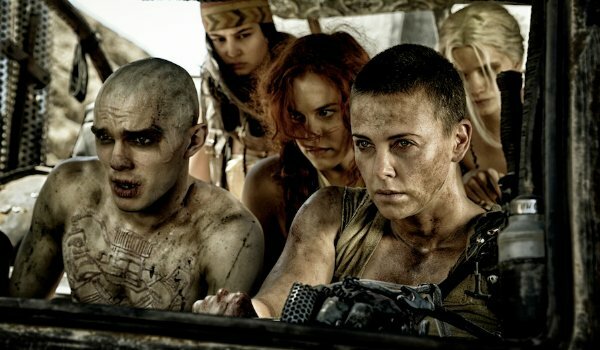 As captivating as Tom Hardy is sure to be as Max, we’re hearing that Fury Road is Charlize Theron’s show… and that the Oscar winner completely loses her mind to play Imperator Furiosa. As you can tell from the picture above, she definitely loses all of her hair, choosing to shave her recognizable blonde locks for the benefit of the part. And if you didn’t know this already, Furiosa also lost an arm, forcing Theron to act like she has been missing a limb for the duration of this difficult shoot. How tough do you have to be to drive a rig in the desert with one arm? We’ll find out on May 15. Production began on Mad Max: Fury Road back in 2010. Several cast members were added to support Hardy and Theron, from X-Men standout Nicholas Hoult to Elvis’s granddaughter, Riley Keough. But it was anything but an easy, streamlined shoot. Delays started almost immediately, and the budget was a perpetual issue for George Miller to overcome. By 2012, we were filing stories calling Miller’s fourth Mad Max his Don Quixote. Months ticked by. In 2013, the cast reassembled for reshoots. In May 2014, the movie test screened for the first time, but Miller wanted to tinker some more. We got our first look at the sequel at Comic-Con in July 2014, bringing Miller’s nearly 25-year journey toward resurrecting Mad Max one step closer to reality. 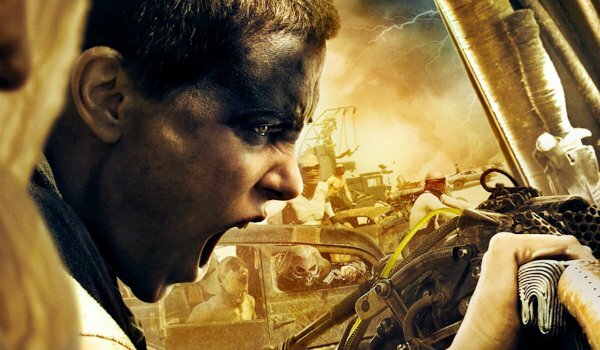 From what we hear, Warner Bros. believes Mad Max: Fury Road will be a success… so much so that they explored the option of already moving ahead with the fifth Mad Max movie, this one based on Theron’s character, Furiosa. 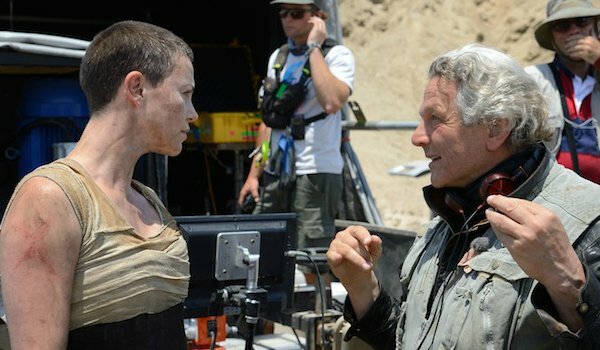 Producer Doug Mitchell admitted that the team on Fury Road wrote treatments for a fifth and sixth movie in the franchise, and there had been reports that Miller was shooting scenes for Furiosa at the same time as Fury Road. Now, Theron’s IMDB page says nothing about this movie. And if Mad Max: Fury Road makes $15 million at the domestic box office in the shadow of The Avengers: Age of Ultron, then plans for future Max movies will be put on ice. But it won’t tank that badly – right? 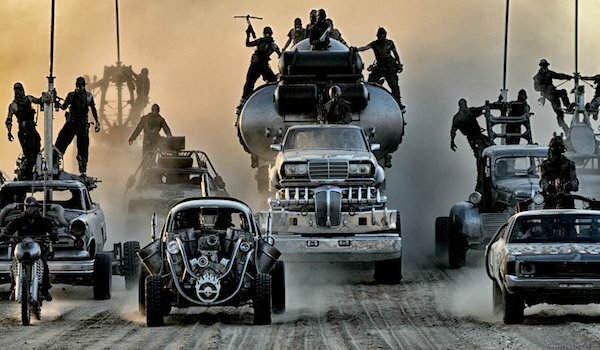 – so the possibility of a new Mad Max movie universe is a lot higher than audiences might have believed 20 years ago.